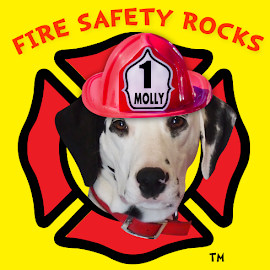 Fire Safety Rocks: Let's Skype! 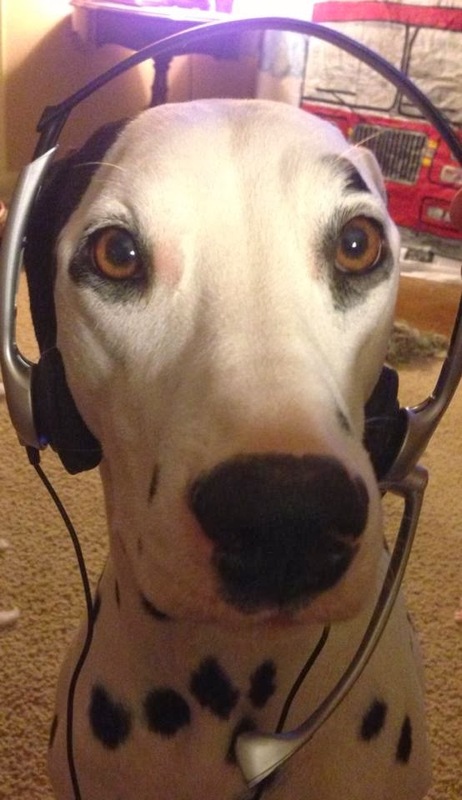 Teachers: Who would like to Skype with me, FREE? 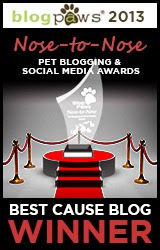 I'd love to Skype with your students! 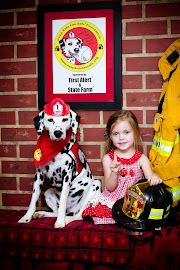 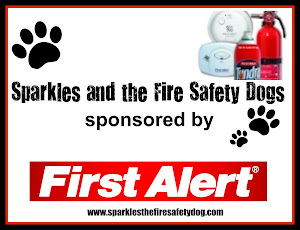 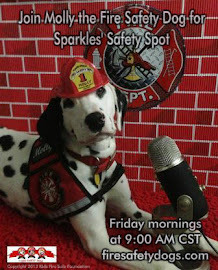 Fire Safety Dogs' Skype Program brought to you by the Keep Kids Fire Safe Foundation and First Alert.